Released by Ruin Nation Records in May 15, 2016. Vicious Irene songs are made by Vicious Irene, recorded and mixed by Pontus Redig and mastered by Göran Finnberg. 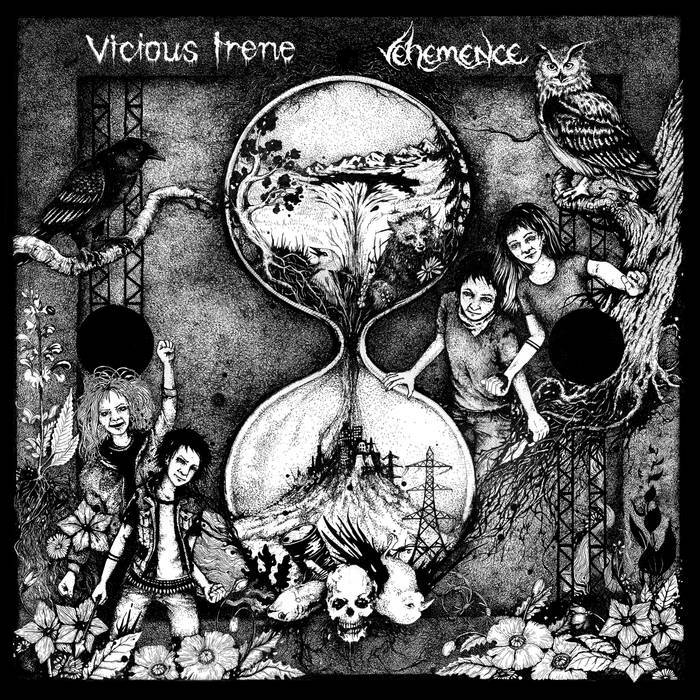 Record cover is made by Katya in Vehemence.